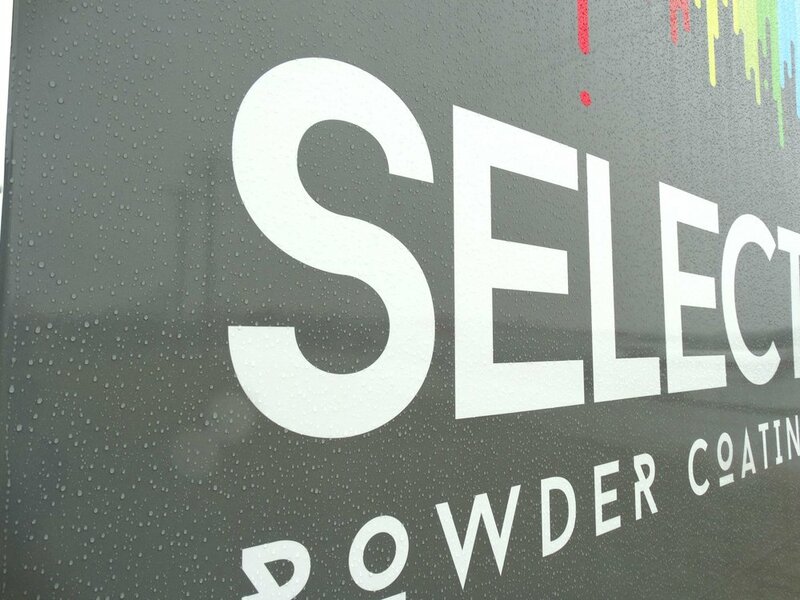 The Select Powder Coating facility has everything needed to complete your job; not just efficiently but flawlessly every time. 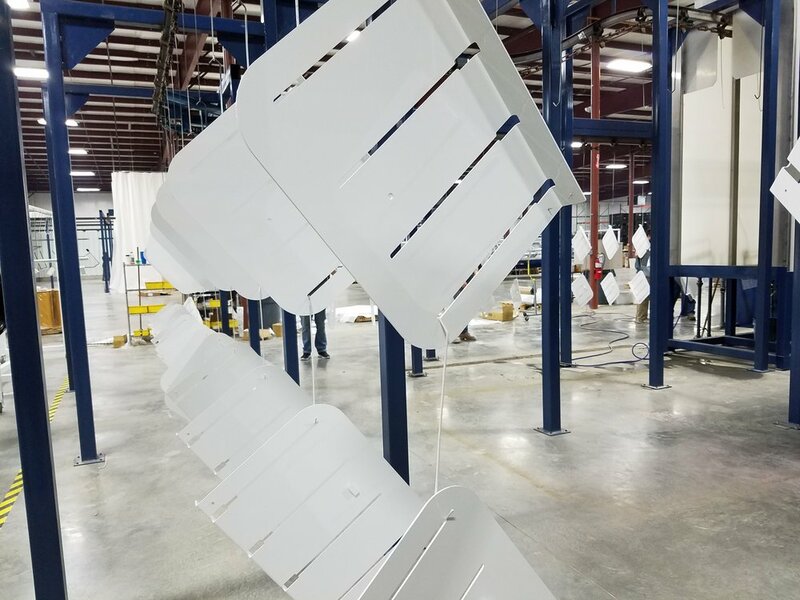 From our loading docks that empty right into the heart of our facility to our equipment that can finish the smallest parts to large structures. 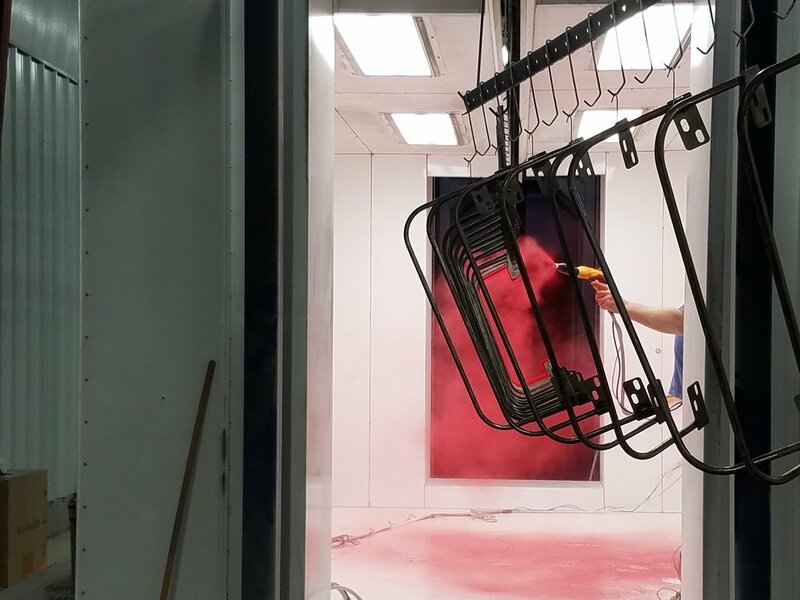 We will get your project in, washed, coated and dried in one smooth process.